Established in 1878 and still has a strong membership today. We passed our centenary in 1978 and we now look forward to the next 100 years! The Association has survived a number of geographical boundary changes and covers the West Glamorgan and surrounding areas. 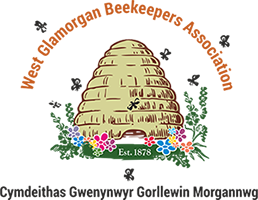 We are a member of the Welsh Beekeepers Association and are affiliated to the British Beekeepers Association. We strive to present an educational and social structure to cover the needs of the beekeepers we represent. There is a contact point most months of the year, indoor meetings during the Winter months and at local venues during the Summer. 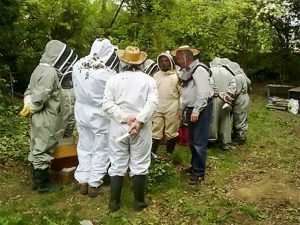 Activities at these Association meetings can be wide ranging, but all are connected to beekeeping. 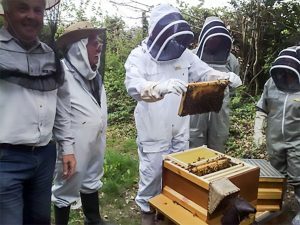 Play a vital role in helping crops and flowers to develop by pollination, act as a monitor for the environment and, of course, produce honey which has both health giving and healing properties. 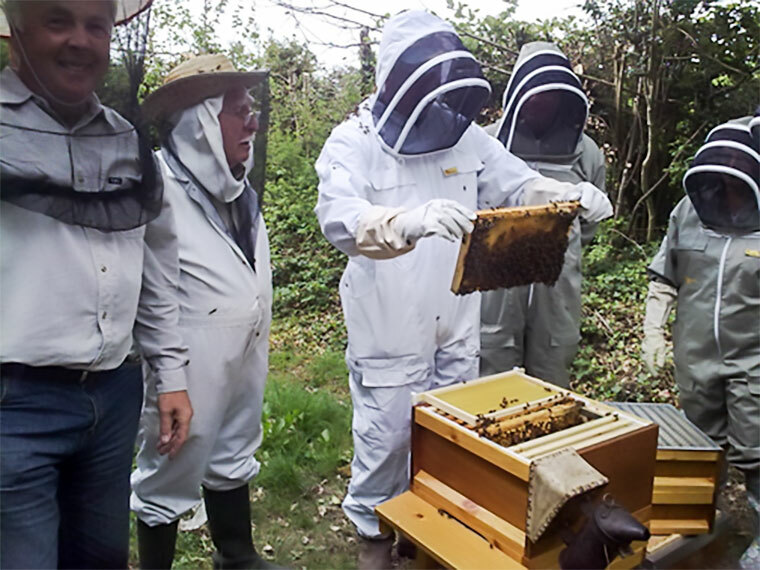 Without bees for pollination it has been estimated that mankind would die out within 5 years! Now, more than ever, the bees need our help to survive. Just remember, we cannot live without them! We really do need them MORE than they need us!